Maui and Hawaii in general are a dream destination for many people. Often associated with couples travel and honeymooners I recently had an opportunity to live my dream and explore the island for myself. 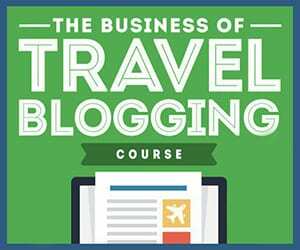 Sadly not as part of a couple or as a honeymooner but as a solo traveler. I had imagined a lot of lovey dovey couples in my face everywhere but what I found was a lot different. Maui was an extremely welcoming island with lovely people, tasty food, unique experiences and as cliche as it sounds it truly did have something for everyone. From honeymooners to families, friends and solo travellers there is a lot to do and explore. 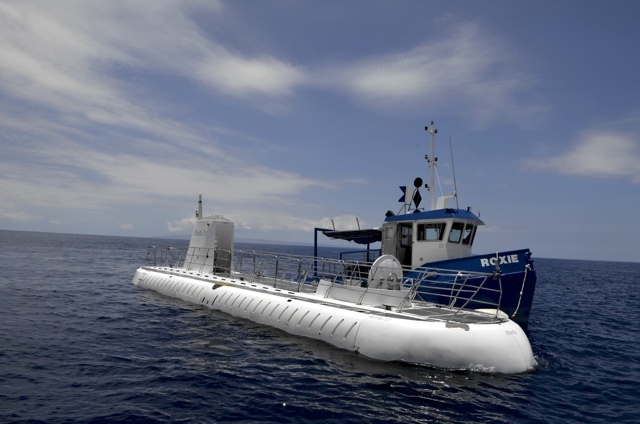 Being an island you will quickly learn on Maui that you will do a lot of activities related to the ocean. Whether it is eating delicious seafood at Wailea’s, Nick’s Fishmarket, trying pokē at a small restaurant called Eskimo Candy, learning how to SUP (stand up paddle board), or sailing on a Hawaiian Sailing Canoe everything will be delicious and fun. Fresh picked lettuce and flowers for our salad. If the ocean isn’t your friend no need to worry, there are also many great activities to do on shore like visiting the Maui Ocean Centre, visit a National park, ride a bike down the windy road leading to the Haleakalā crater or visit an organic farm. 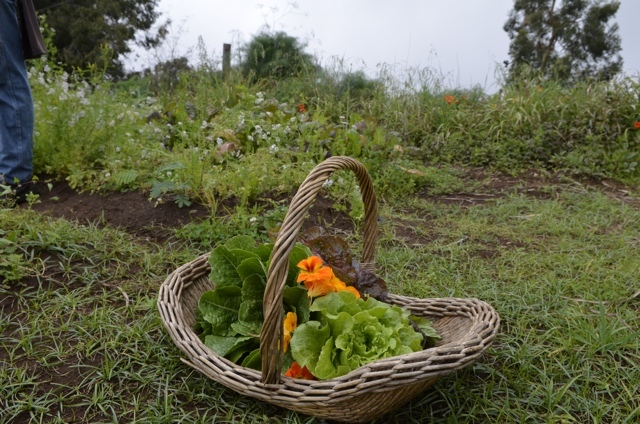 While there I took a tour of the O’o farm and not only did we get to learn about this organic farm and its “farm to table” restaurants but we also got to pick some of our own lettuce for a delicious meal. 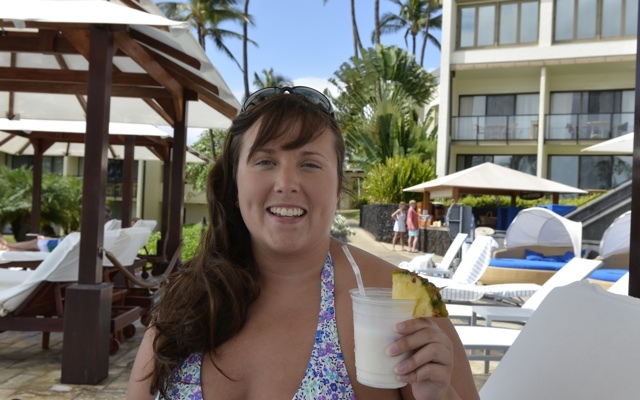 I also loved trying all of the different foods around Maui. From learning how to eat pineapple the right way to experiencing Shave Ice like a local, guzzling Mai Tais and Lava Flows and devouring a loaf of the best banana bread on the planet you could easily leave the island a bit chubbier than you arrived. 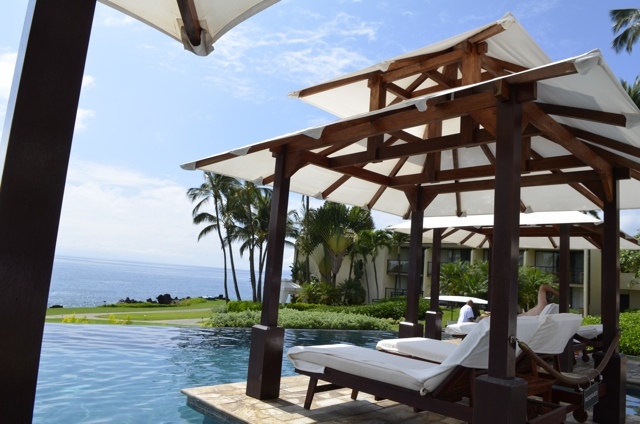 My cabana overlooking the infinity pool and ocean at the Wailea Beach Marriott Resort and Spa. Whatever you decide to do in Maui make sure you don’t forget some poolside/beach time and choose a spot where a waiter will bring you drinks and food for the ultimate luxury experience. 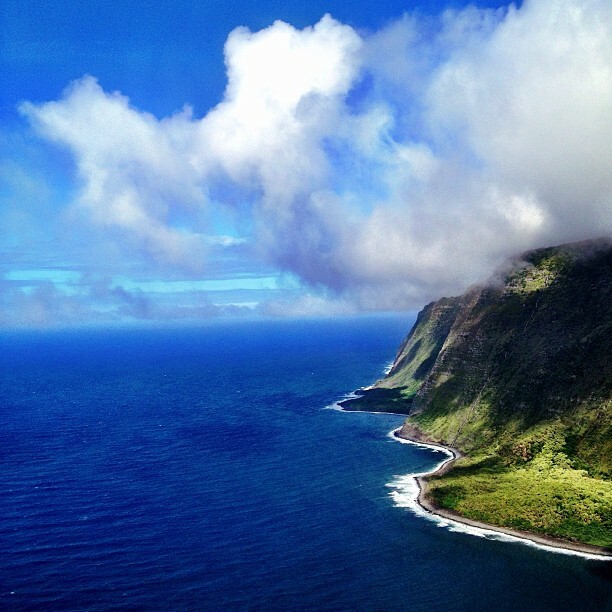 Don’t forget to take a helicopter tour for awesome views like this one of the sea cliffs of Moloka’i, the tallest in the world. During my short time in Maui I felt like I accomplished so much but at the same time there is still so much left to do that I must return! To see more from my trip click play on the video above and in just one minute learn many of the awesome things you too can see and do in Maui, Hawaii. Special thanks to the Maui Visitors bureau for sponsoring my trip. As always all opinions and views expressed are my own. These videos were great. Maui is on my bucket list for sure. Wow, the videos of Maui look amazing! We are looking forward to returning to Hawaii soon and your photos and videos really pushed our trip to the top of our list, thanks so much for sharing!